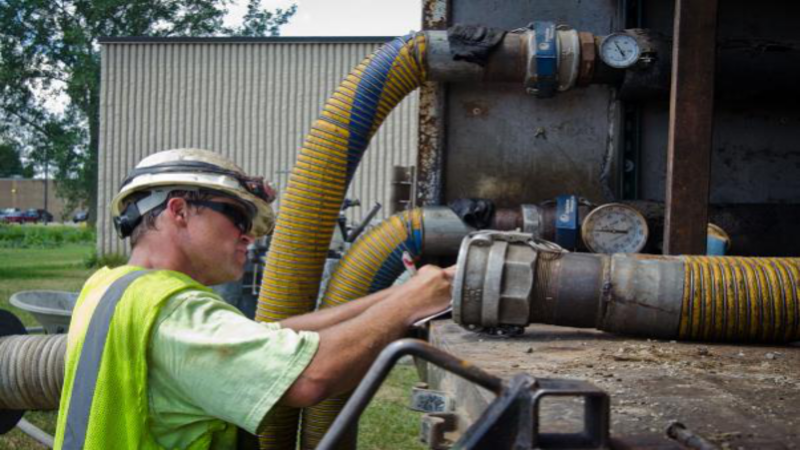 Handling a trenchless sewer repair or carrying on a major plumbing project is not an easy task as people might presume. Many homeowners only know the basics of plumbing and to do any critical job, it is vital to use a professional team. When experts do their job, they will ensure that they do the work correctly. They will also provide a proper solution to your problem. You will not have to redo the work again. You should understand that finding the right one can be a difficult task. Trusted and the Most Reputable: Never select a company because they are offering you a cheap deal to resolve your plumbing concern. It is quite tempting to believe their words, but you will put yourself at risk when you do this because most plumbing jobs require expensive resources and valuable time. It is nice to select a firm that has built both trust and an excellent reputation in your local area. You should use a company that has many years of experience in doing trenchless sewer repairs because of their knowledge and expertise. They will be able to quickly understand and diagnose the problems you are facing. On top of that, they can come up with various methods which will assist you in resolving the issues. Some of these methods are pipe bursting, CIPP or curved in place pipe lining as well as slip lining. It is vital for the plumbers to be experts to handle almost all of these types of work. While pipe bursting is considered the best method, as it is environment-friendly, there are various other methods as well. The technology is always advancing as well. You can work with these professionals to understand more about these different techniques. You can then choose the process that works the best for you. Check for Licenses or Certifications: You should never trust any company blindly even when they are quite popular in your area. You need to check their certifications or licenses that they have acquired. There are different kinds of licenses that are given out. You need to understand what they mean. There is much difference between having a C-36 license and in possessing a C-42 license. There are also A-License’s and B-license’s. You need to understand what these permits signify. Apart from owning these licenses, it is vital for them to have certifications from reputed organizations. Better Business Bureau Accredited Business, as well as the American Society of Civil Engineers, are a few of the prominent certifications. Online Reviews Can Help: Since it is easy to grab so much information from the internet these days, it is also vital to check out about the company on the web. You will have a fair understanding of their competence and what people think about their services. You will know if they are experts or just masquerading as ones. You can avoid partnering with a company that is falling short of the reputation they claim to possess. Following these guidelines, you can now easily find professionals who can do a trenchless sewer repair.